William and Joan Darr know how difficult is for young families in America to move somewhere else so that sound theological training may be obtained. In Africa, that’s even more challenging. That’s why the Darrs started sponsoring seminary students in the Central African Republic (CAR) more than ten years ago through the Timothy Project (TTP). 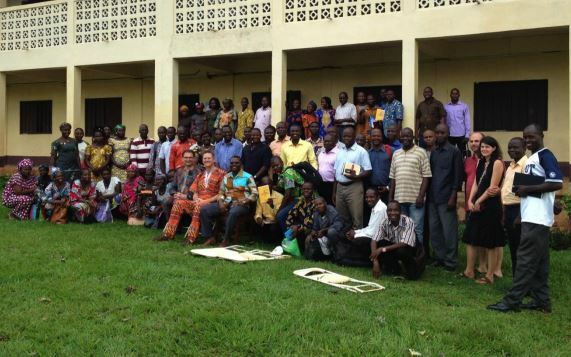 At Bata Bible Institute, Batangafo Bible Institute, Bossangoa Bible Institute, Mbaiki Bible Institute, and the Seminary at the James Gribble Leadership Training Center in Bangui, the students learn biblical basics necessary for leading churches and sharing the gospel in CAR. After graduation, they often return home and work at their churches. 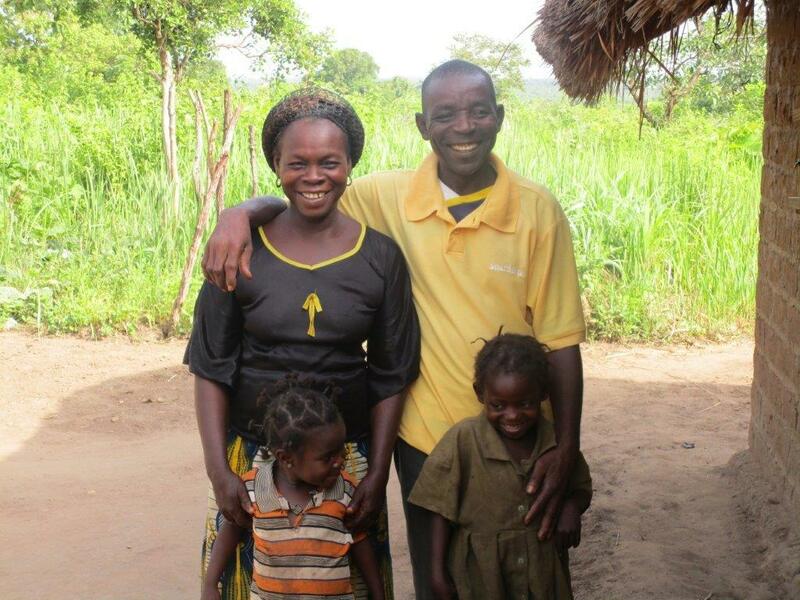 There are more than 3,000 Grace Brethren churches in CAR, but only one-third have a trained pastor. Other students decide to be missionaries and evangelize in other cities and villages. It is especially important to have scripture-based education because of the strong ties to ancestral worship practices often found in CAR. Currently, there are 110 student families being sponsored in four Bible Institutes. In the Seminary, there are 36 who are sponsored, plus four more who are doing internships. Yet there is still a need for more sponsors — a total of 32 are needed to come alongside families in both the Bible institutes and seminary. If you are interested in becoming a sponsor, reach Dave Martin at dramartin@encompassworld.org or Alejandro Robles at arobles@encompassworld.org. Also check out the Encompass website and the new TTP Facebook page. A video about the training center at the Seminary. Feature photo: Seminary faculty and students in front of the Learning Center at the James Gribble Leadership Training Center in Bangui, Central African Republic.